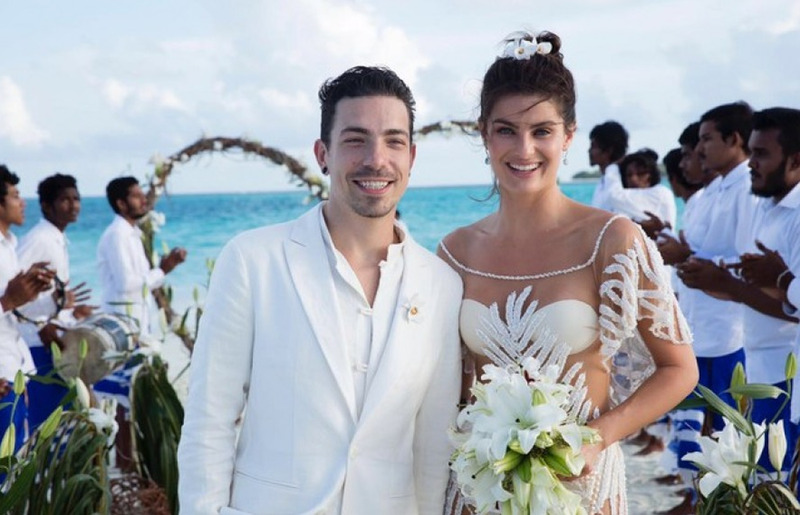 33-year-old top model Isabeli Fontana married for the third time. 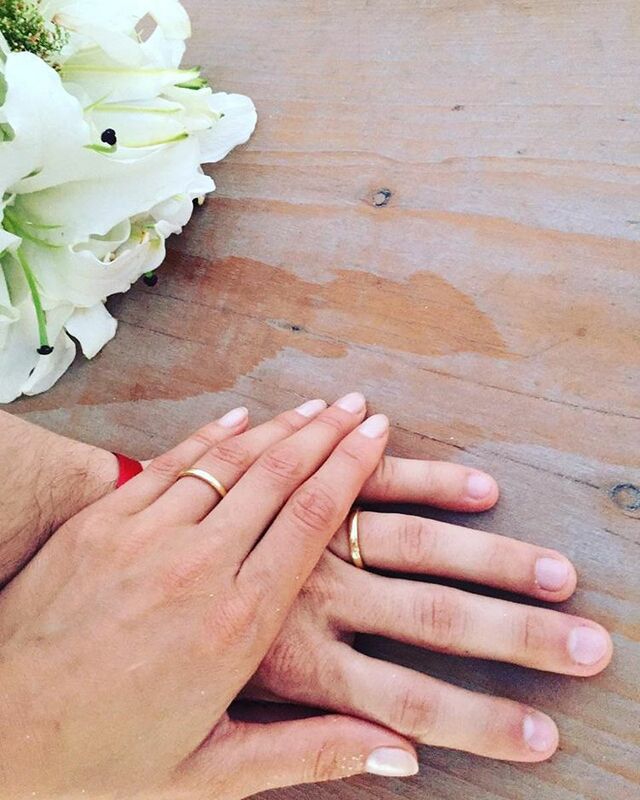 Celebrity and her boyfriend, 31-year-old Diego Ferrero have been dating since the end of 2013. 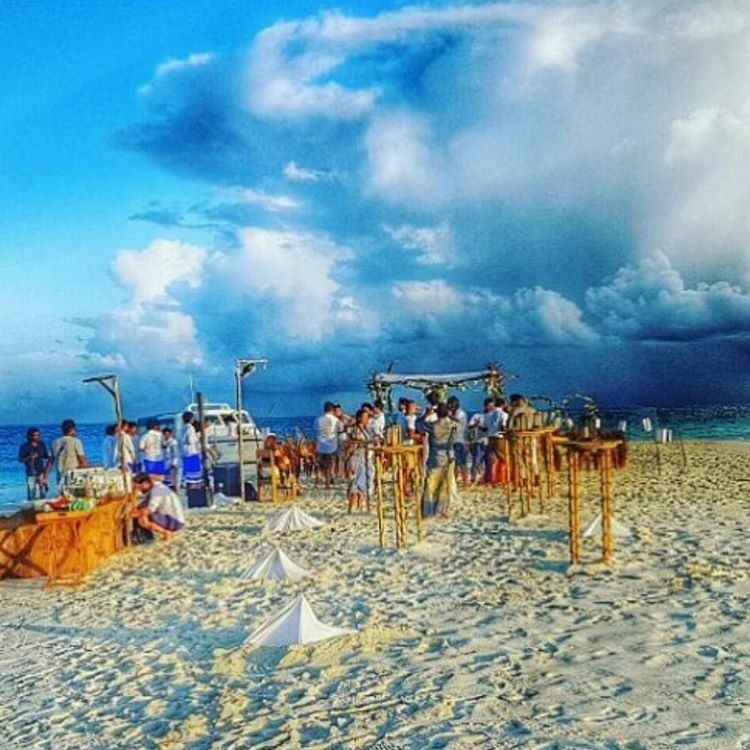 Many fans were skeptical and thought that these relationships will not lead to marriage. 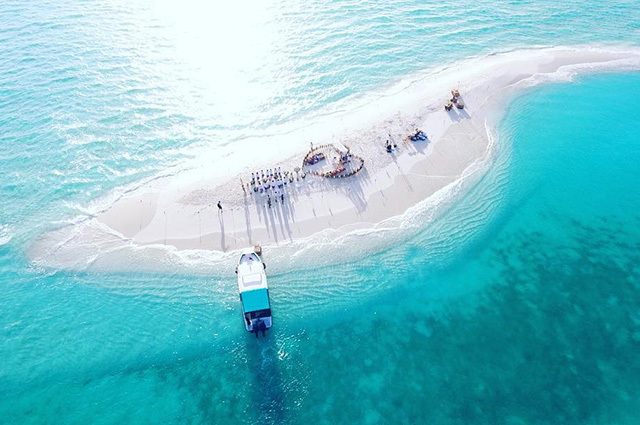 But they were wrong: the couple got married on 8 August in the Maldives. 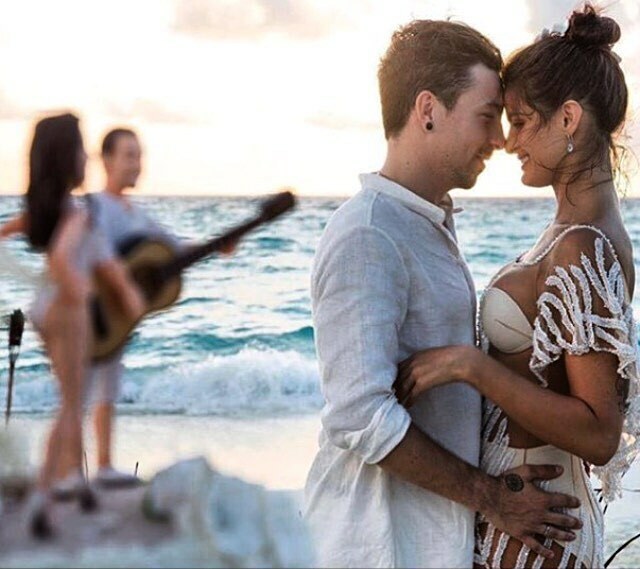 Isabeli Fontana was congratulated on her new husband. Life of Brazilian Isabeli Fontana is full of passion as much as any Latin American TV series. 33 year-old Isabeli is not only known as a successful model, but she is also a femme fatale with two failed marriages under her belt. However, the star of the catwalk doesn’t stop believing in love. On 8 August Fontana married for the third time. 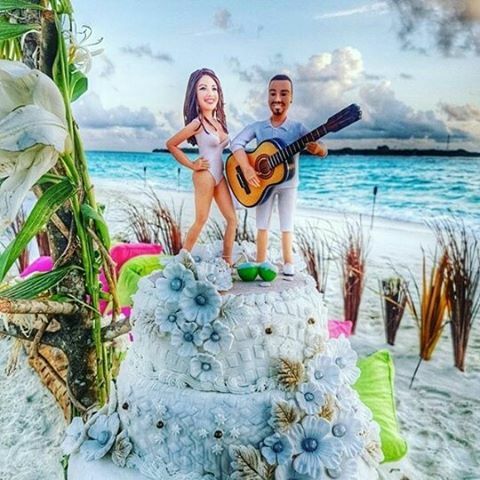 Her new husband is musician from Brazil Diego Ferrero. 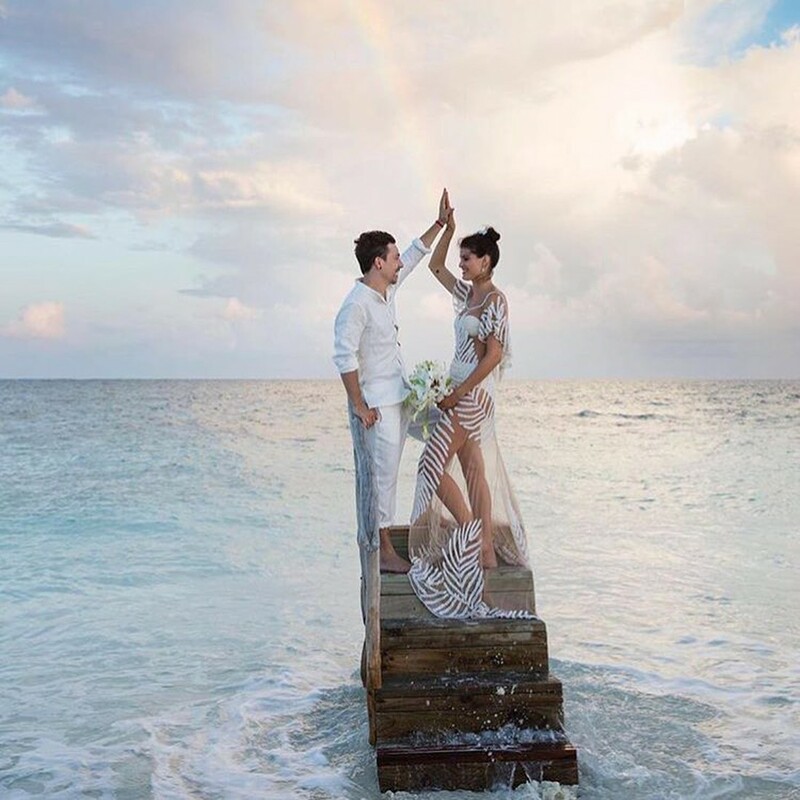 Fans of Victoria's Secret model are hoping that this marriage will not fall apart after two years, like her previous one… Some fans doubted the seriousness of this step, when they saw the wedding pictures. Model wore transparent dress with white embroidery, which emphasized her tall and slim figure.